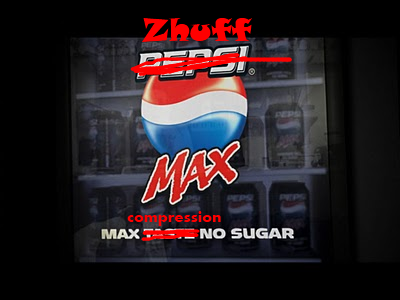 As a first implementation of the recently proposed compressed stream format, here comes a new version of Zhuff, v0.8. It was indeed my main target, since the previous format was incompatible by design with Pipe mode. Zhuff algorithm itself got a small change from v0.7. It introduces an early "entropy estimator", which tries to evaluate if it is worthwhile to compress a sub-stream using entropy coder Huff0. It works pretty well, and save some CPU cycles, however effect remains small, barely noticeable, at about 2-3% more speed. Therefore, this version main focus is about bringing more features.